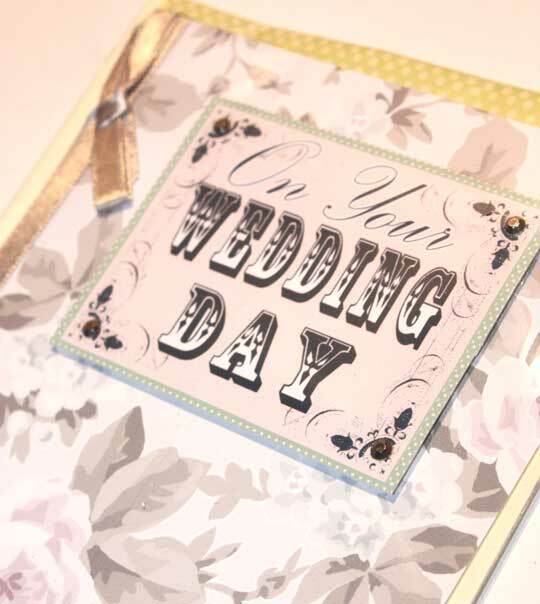 Francis Dee specialise in Bespoke Wedding Invitations but we also make a wide variety of Personalised Greetings Cards and Invitations to Order. If someone you know has a special Birthday coming up then why not contact us. We can make you the perfect personalised card. We make Invitations for Weddings, Party�s, Christenings, and Baby showers. What ever kind of card or Invitation you are looking for you have come to the perfect place. We can turn our hands to pretty much anything! We also have a selected range of Greetings cards and invitations available to buy from our stockists.